25 years after the first democratic election. Many things have changed since then, and still much more needs to change, bringing more healing and more equality to our country. 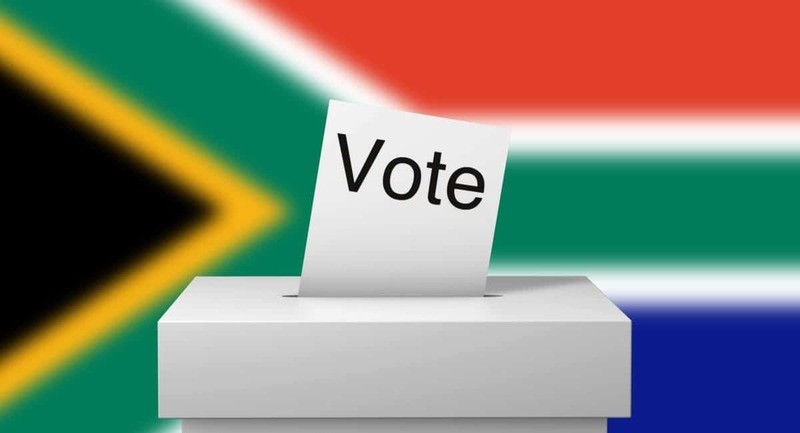 Therefore, it is no wonder that campaigning has returned to South Africa, as many politicians and parties have very different ideas on how to solve the problems we are facing. As a result, it is inevitable that there will be debates about race, empowerment of different classes and the status of foreigners in South Africa. Once again, political leaders will try to explain to us who is in and who is out. All too often, they will try to score points by being harsh towards one group in our society and soft to others. In my humble opinion, this has nothing to do with the colour of our skin, our backgrounds, reconciliation, or real interest in problem solving — this is unfortunately only politics. At times, when listening to these politicians who are fighting about your votes, it seems to me that they try more to convince you who is more acceptable to be a part of “our” group and who is not, rather than seeking to find ways to include everyone in our society. In this week’s Torah Portion, we appear to get a similar kind of situation where the Torah lays down a legal system and laws for who is considered clean and unclean. And, by virtue of a person’s uncleanliness, who needed to be removed or kept separate from the camp for a period of time. At first glance we can therefore assume that it is about exclusion, searching out the unclean and excluding them from society. However, I would suggest that it is the opposite. This part of the Torah reminds us of the importance of finding ways to include all, so that when a person was removed from the camp for what ever reason, the law provided a way back, based on open and trans-parent principals. Ultimately, these people would be returned and re-admitted into the camp and into society, because a healthy society needs all of its members to flourish. My hope and my wish for this year’s election campaign is, that our politicians follow the example of the Torah and strife for inclusion rather than to polarise and divide this society more than it already is.